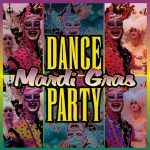 “Welcome to Big Chief’s Mardi Gras Dance Party – a collection of his favorite Mardi Gras songs remixed for maximum energy! 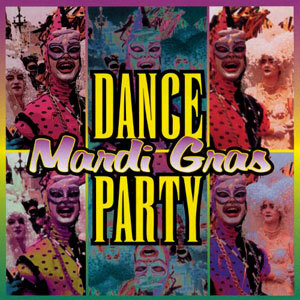 While the title might lead you to assume that this is a compilation, Big Chief’s Mardi Gras Dance Party is actually a DJ mix album put together by the Big Chief of the title. 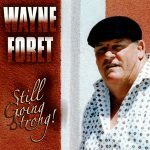 There are several different mixes of the album’s five main compositions, but they are well done, and the grooves are good enough to keep the dance floor moving.” ~Steve Huey, All Music Guide. 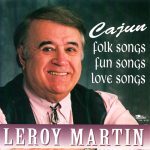 Released in 1999, 17 tracks.